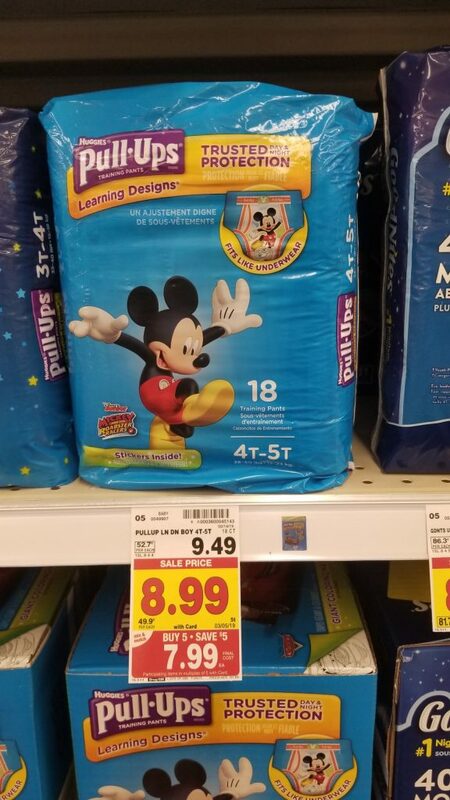 Do you have little ones in training pants? If so, you don’t want to miss this last minute mega sale deal on Pull-Ups. Final Price: $3.99 after coupon, cash back, and mega savings. 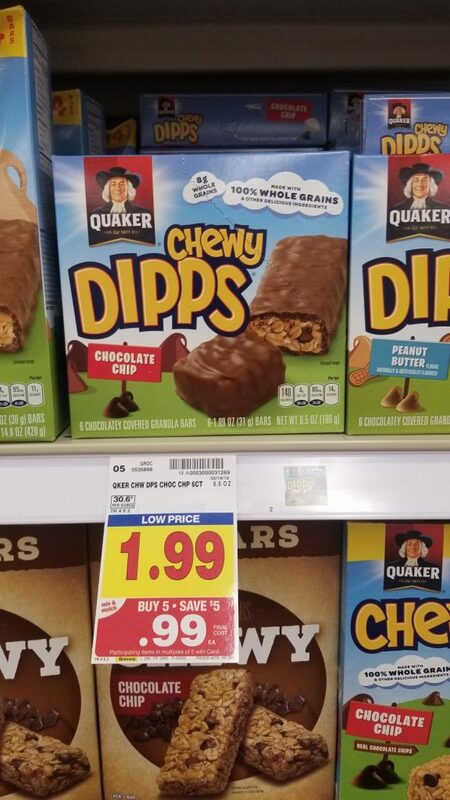 Final Price: $1.32 each with coupon and mega. Today is the last chance to grab these mega sale items! So, hurry into your store and grab this deal! 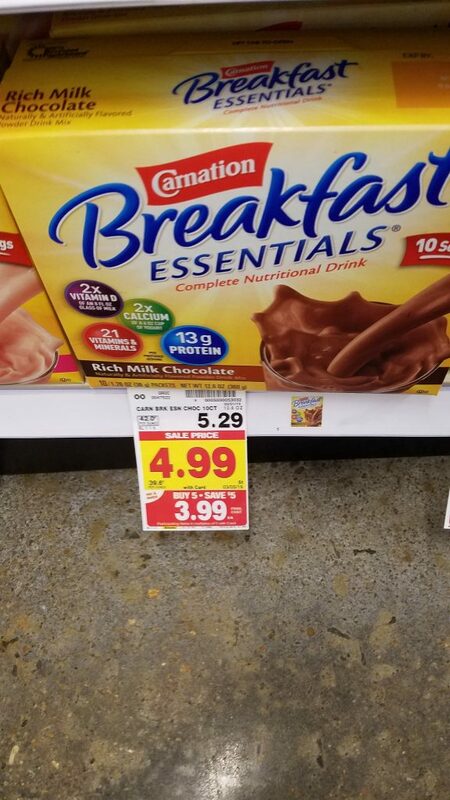 Carnation Breakfast Essentials is on the mega sale! And, there is a printable coupon! But, remember today is the last day of the mega sale! 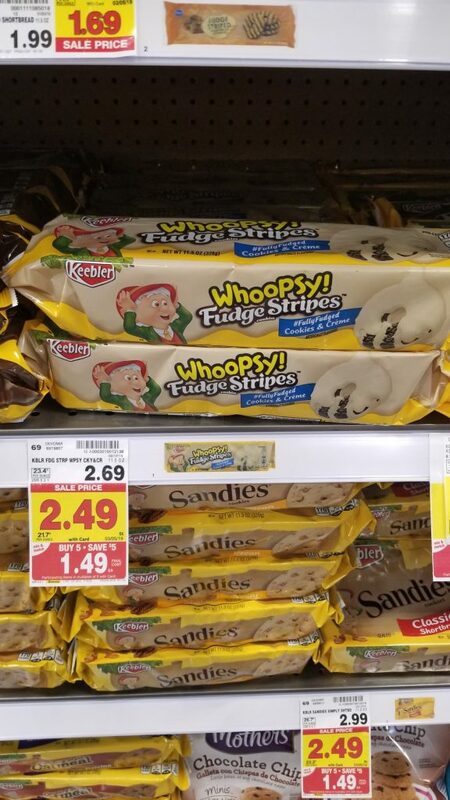 Keebler Cookies are on the mega sale this week! And, there is a printable coupon that you can use IF you have 850 reward points. Do you have little ones? 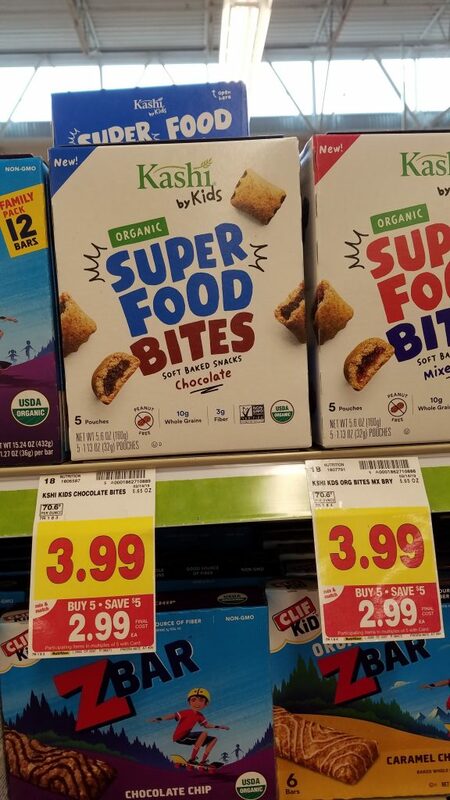 If so, they enjoy trying these Kashi by Kid Bites. 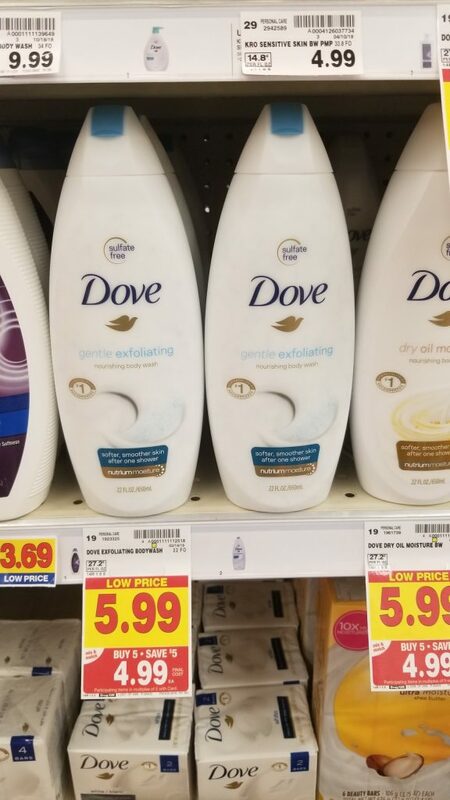 Dove Body Wash is on the mega sale! And, there is an insert coupon to help you. Pay attention to the price at your store though because the prices have been varying by store! Are you in need of an easy dinner idea? 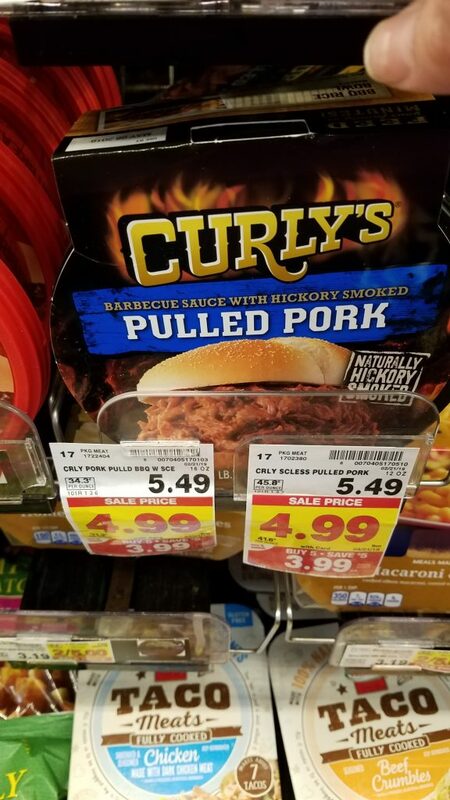 If so, here is a mega sale deal that could help you with that! 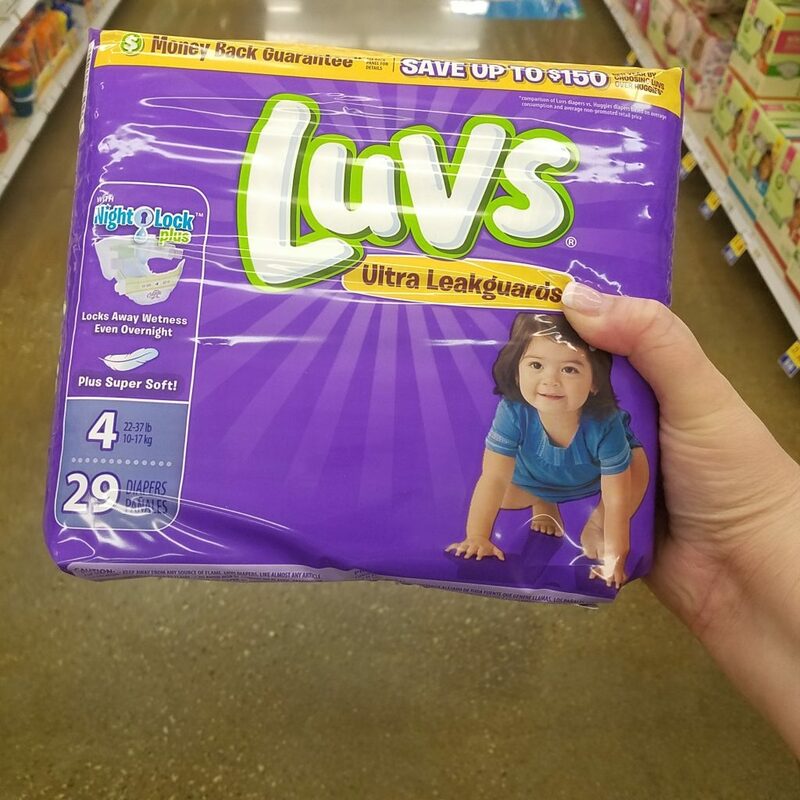 Luvs Diapers are on the mega sale this week! 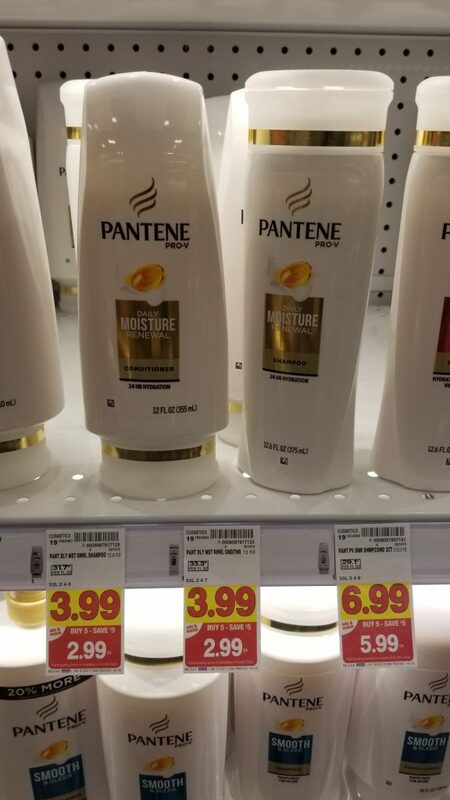 And, if you pull out the P&G from 2/24/19 you will find a great coupon to use on this deal! 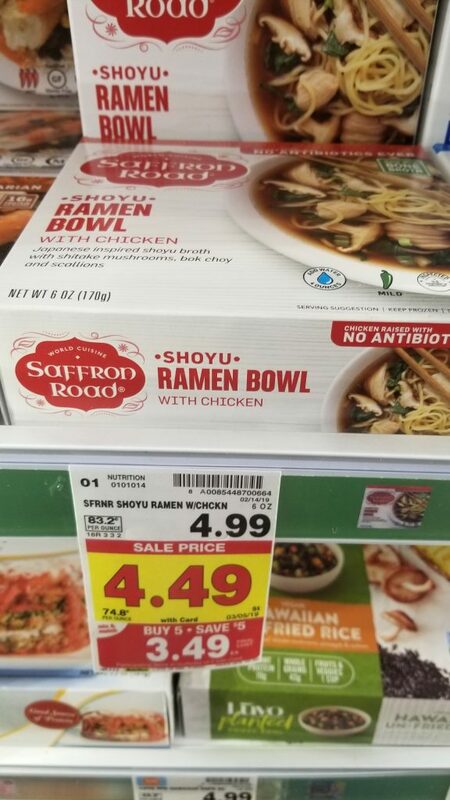 Final Price: $4.49 with coupon and mega.